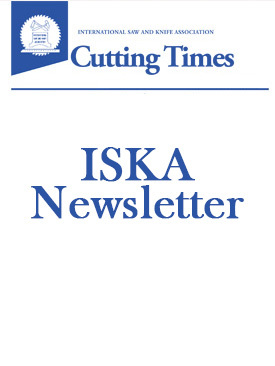 Colonial Saw has put together a fantastic agenda for all ISKA members to attend. It includes a shop tour of Sharp Tool, Lecture on Abrasives from Molemab, Visit to Plymouth Rock, Tour of Boston, & Much More! It’s that time of the year again! 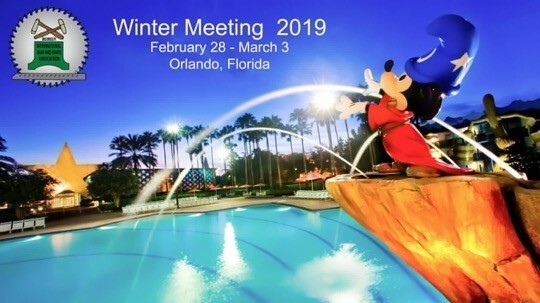 Join us in Orlando for ISKA's annual winter meeting. Feb 28-Mar 3 2019. This year we will be staying at Disney World at Disney's All Star Movie Resort. Rooms are $150 per night and space is limited under the ISKA group block G0774179 (good till Jan 14). If the block runs out of space reservations or you decide you want to go after Jan 14, reservations can still be made through Disney at a similar rate.